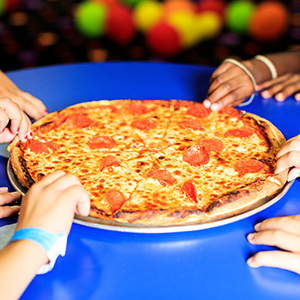 Delivered hot to your party room. 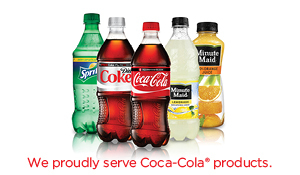 We stock Coca Cola™ brand cola, diet cola, lemon-lime and iced tea. We also have water. 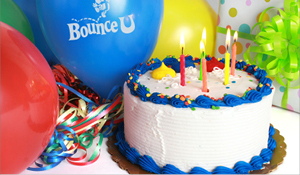 Our cakes are custom-baked by one of the local premier bakeries.